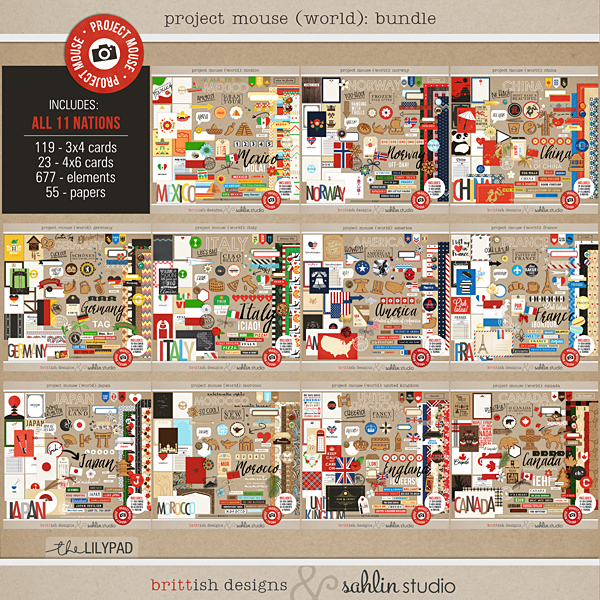 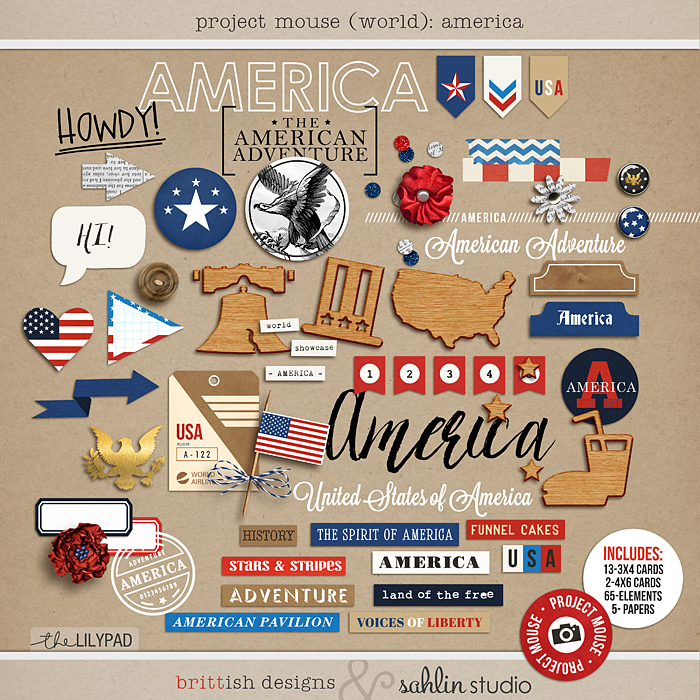 For this installment we bring you “Project Mouse (World): America”. 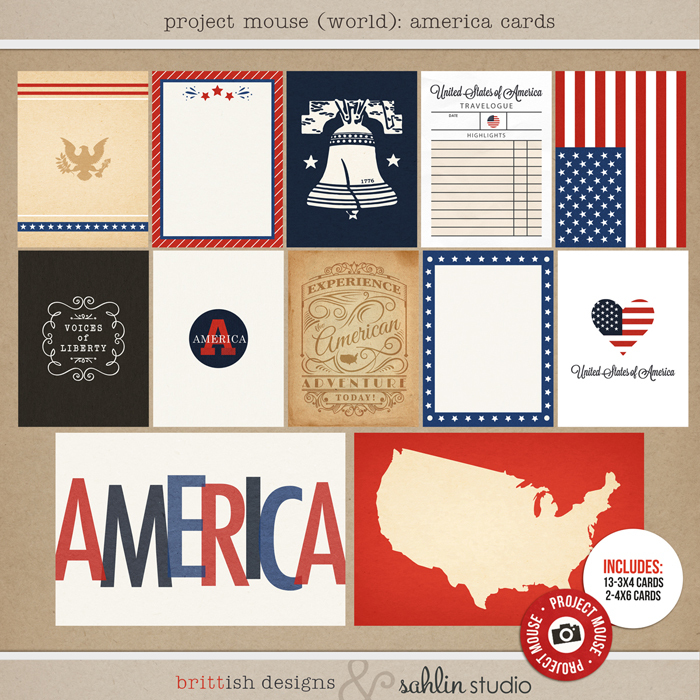 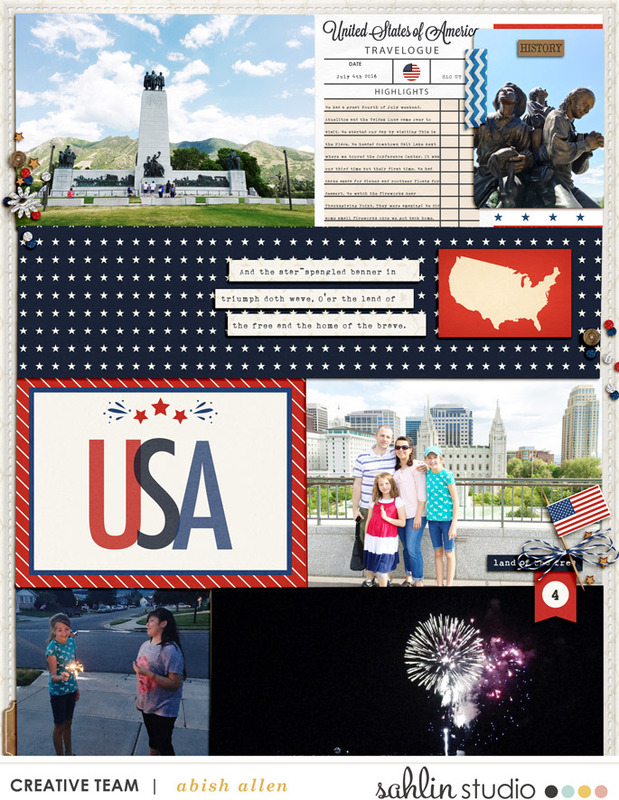 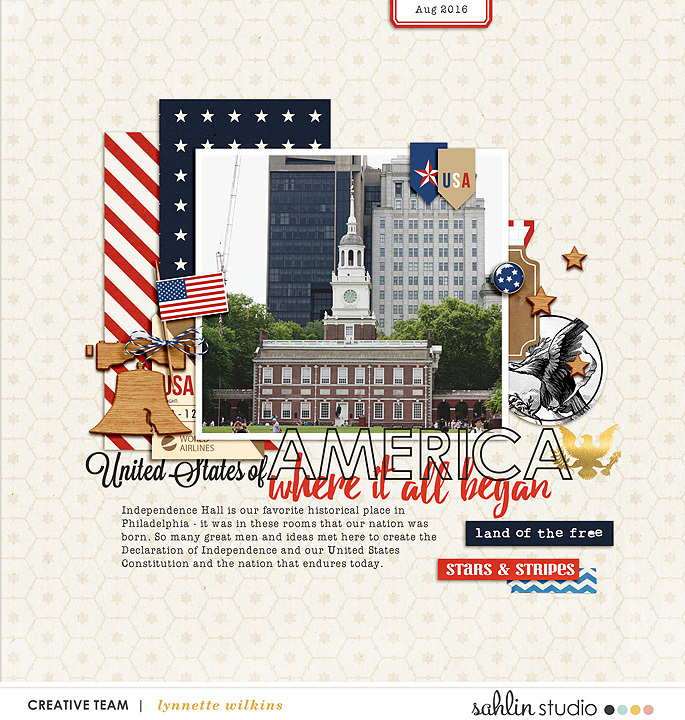 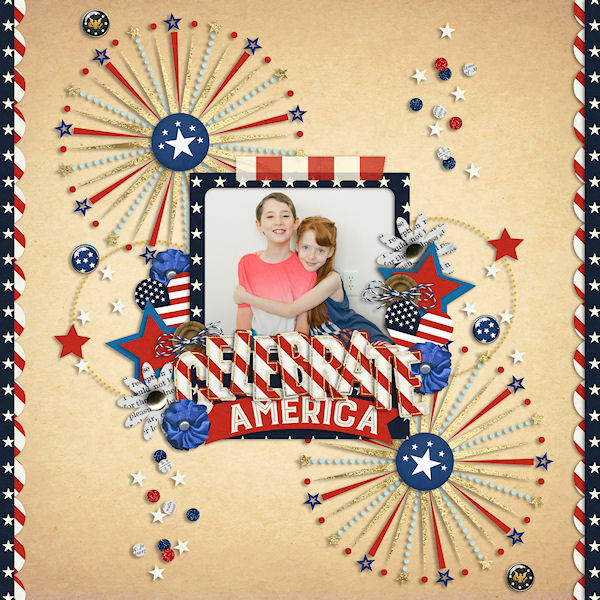 Stars, Stripes & everything nice- that's what great Americana kits are made of! 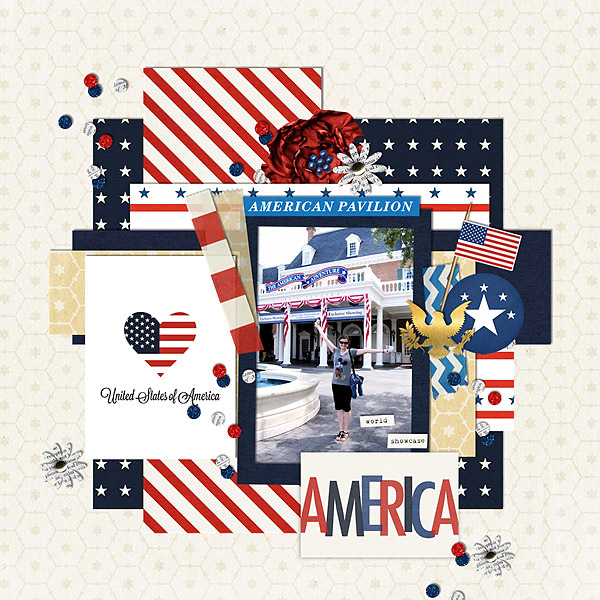 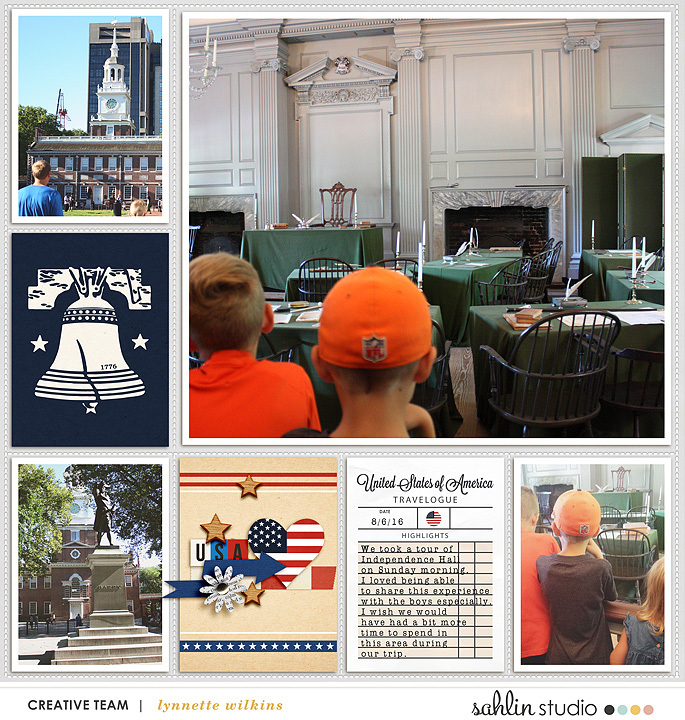 This not-so-mini kit pulls out all the stops- American flags, The Liberty Bell, Presidential Seals, and even Uncle Sam's hat! 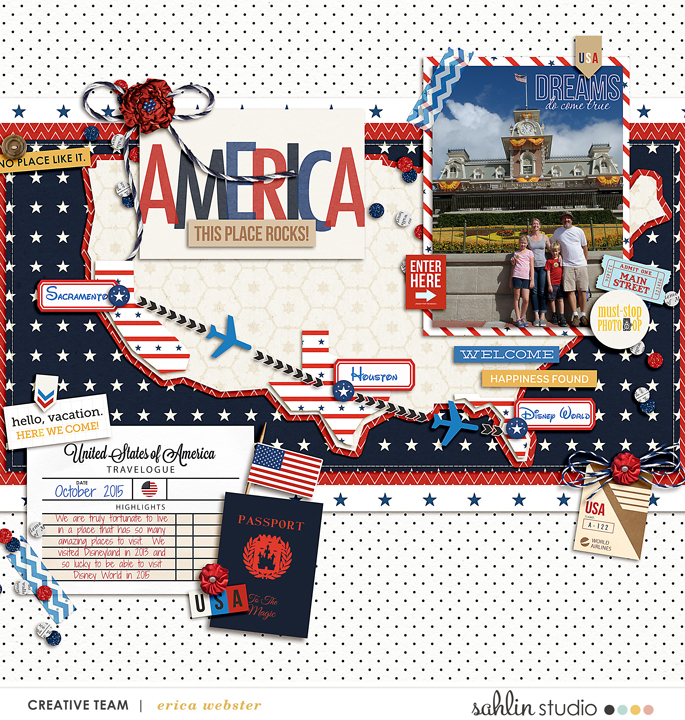 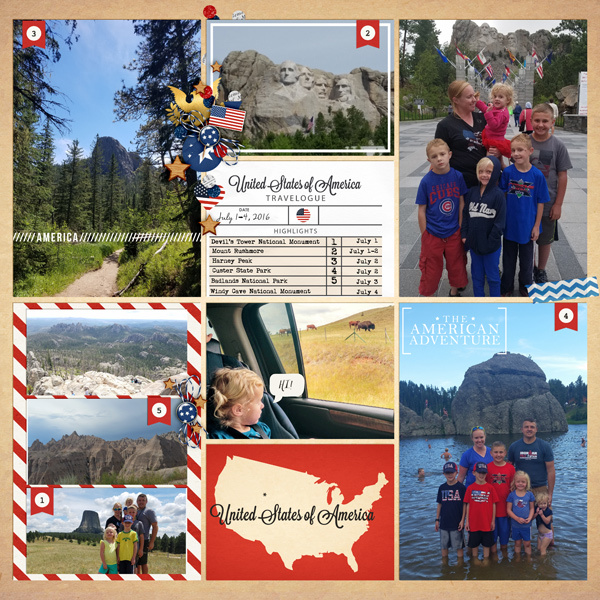 Whether you’re finally seeing the sites you’ve always dreamed of, strolling through the World Showcase, visiting historical sites, posing in front of Mount Rushmore, having a 4th of July BBQ, or simply experiencing the trip of a lifetime, this collection will help you scrap it all! 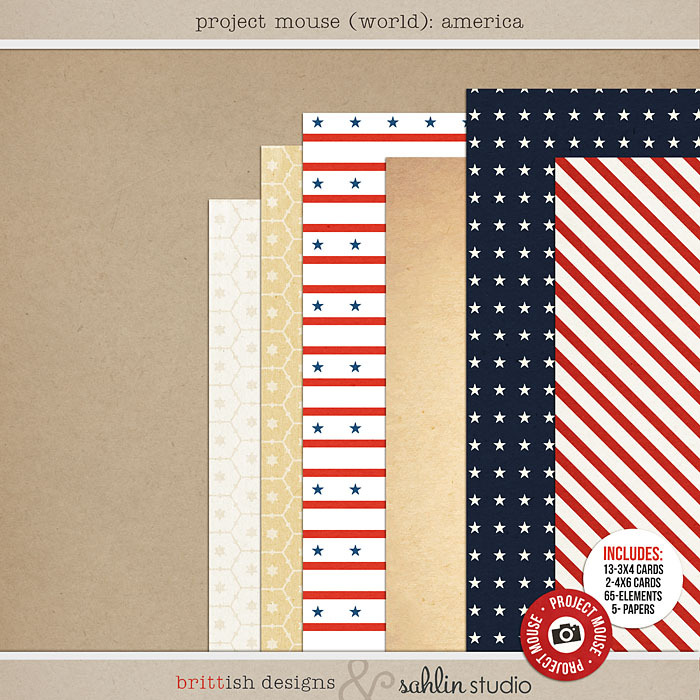 And, as always, all Project Mouse cards are sized to fit "Project Life" style page protectors and templates, making them perfect for all your digital and hybrid pocket style.